The Audient ID44 USB Audio Interface is a 24-bit/96kHz desktop interface boasting custom Class-A mic preamps and high-end AD/DA converters. 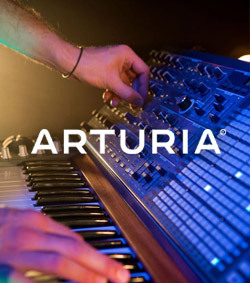 Audient utilise 20 year of expertise in analog hardware design to produce one of its most powerful audio interfaces yet. The four Class-A microphone preamplifiers use the same discrete circuit used in the renowned ASP80-24-HE, ensuring you capture every nuance of your source audio in immense detail. It features 2 discrete JFET instrument inputs, as well as dual ADAT I/O for digital expansion, and 2 independent stereo headphone outputs. The low-latency design is optimised for exceptional audio performance, and the interface comes complete with over 500 GBP worth of plugins and audio software to get you started. 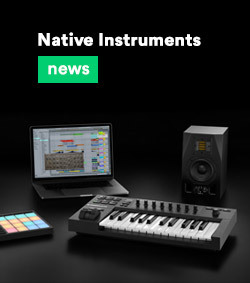 The Audient ID44 Audio Interface is one of the most powerful interfaces in the ID series, featuring a 20-in/24-out configuration, as well as a wide range of connectivity. The exceptional audio fidelity it provides, is down to the world-class AD/DA converters, providing you with sample rates ranging up to 24-bit/96kHz. 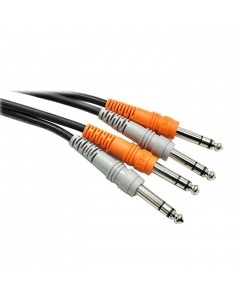 This ensures the interface captures every nuance from your audio inputs, from microphones to instruments. The next generation converters provide premium-grade sound reproduction, ideal for professional recording capabilities. It naturally translates your recording whilst retaining all the rich harmonic content and subtle details. At the heart of the ID44 Audio Interface are four Class-A audient console mic preamplifiers. The preamps use the same discrete circuits found in the highly renowned ASP8024-HE recording console. The high-end microphone preamps provide ultra-low-noise and low distortion for optimal audio fidelity and performance. 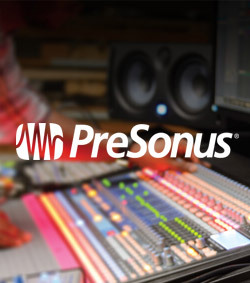 The result is exceptional accuracy, capturing every subtle nuance from your source audio in immense detail. The analog warmth also adds tonal character to the overall sound, providing that special grit only analog circuits can provide. The ID44 Audio Interface boasts a wide range of connectivity including dual ADAT I/O for digital expansion. Equipped with two Optical input and output connectors, the ID44 provides you with the means to expand your interface. It provides support for both ADAT and SPDIF compatible devices, allowing you to add a further 16 channels of microphone preamps to your setup. 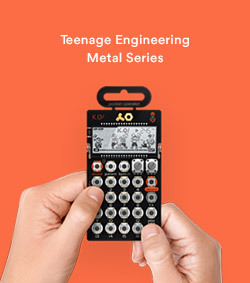 The expandable design makes the interface highly versatile, allowing you to handle everything from simple home recording to bigger sessions or tracking a live band. In addition to the digital outputs, the interface also features two fully balanced insert points, allowing you to integrate your outboard gear before conversion, giving you the ability to incorporate effect chains and more. The inset return provides direct access to the analog to digital converters, ensuring the purest signal integrity possible. 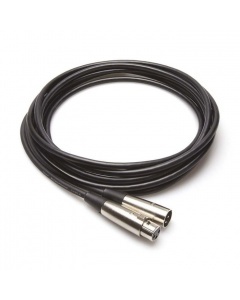 XLR inputs are provided for condenser microphones and dual discrete JFET instrument inputs for recording electric guitars and more. 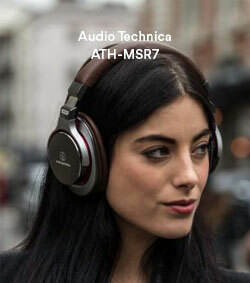 Another convenient feature of the interface is the dual integrated headphone outputs. 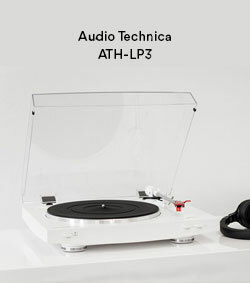 Not only are their dual outputs, but the interface features its own premium-grade headphone amplifier technology. Two stereo headphone amps are utilised to provide optimal power for your headphones for monitoring and mixing applications. This means you can track with an artist, directly from the interface for added flexibility. You can set up two independent cue mixes through the stereo outputs, each driven by their own DAC to give you exceptional depth and accuracy. 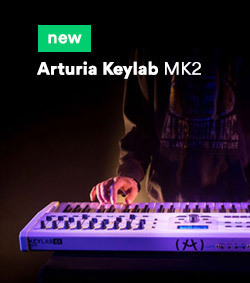 Communicating with an artist can be a key component to achieving the right sound, so Audient have included new talkback technology. 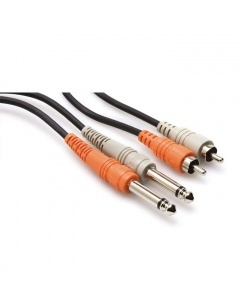 This new tech allows you to utilise any audio source connected to your computer as your talkback microphone. This means you can use any microphone you have, from a built-in mic to a USB microphone. This also frees up the interface for valuable mic pres for maximum efficiency. The ID44 also features a wide range of monitor control functions. Cut and dim buttons are included along with polarity, mono, speaker select and cue mix monitoring controls. The controls are assigned to three programmable function buttons. This allows you to customise your monitoring experience by assign the monitoring functions to take control of your session. 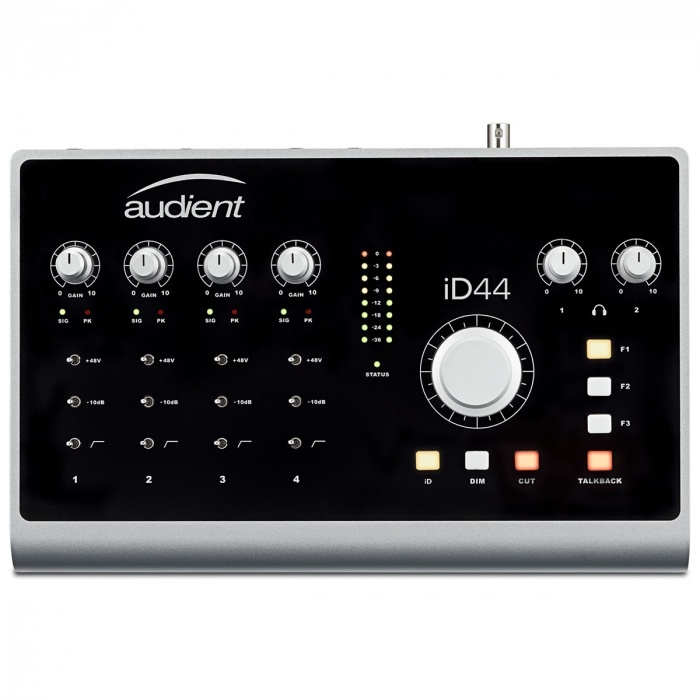 The Audient ID44 audio interface comes complete with high-end music software including the all new ID mixer software. You can use the ID Mixer to expand on your interface';s functionality. 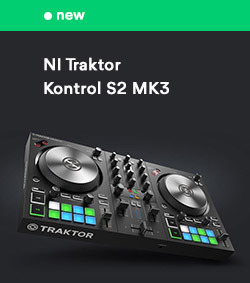 It allows you to create up to four stereo artist cue mixes, customised and name channels, save presets for the layout, assign hardware function buttons and more. The intuitive software allows you to expand on your interface and improve your workflow during the recording process. This interface also comes complete with 500 GBP worth of plugins and music software via ARC (Audient Creative Hub). Included in the ARC bundle is Cubase LE - a high-end DAW that turns your computer into a mini music studio. You can also select a number of plugins including effects from Eventide such as a Reverb plug-in and channel strips.